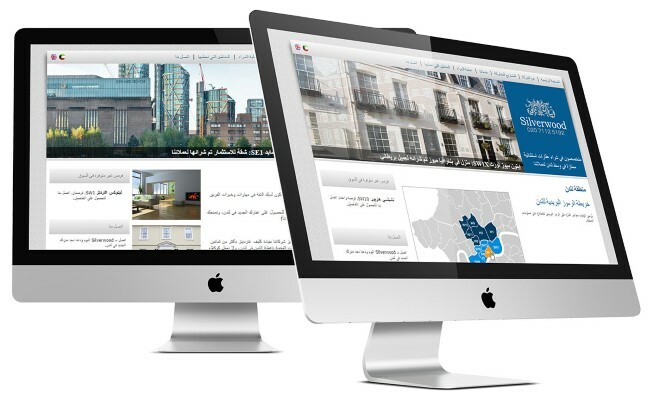 Understanding the Arabic language differences and marketing implications is crucial for a successful Arabic web design. ExtraDigital have worked on many Arabic website design projects from major Arabic healthcare information providers to the British Museum - if you are targeting Arabic customers online we can help. As market leaders in Arabic websites and marketing, ExtraDigital can provide you with an effective, quality user-centred website, ensuring that you can reach and engage with Arabic audiences. We know that special consideration must be given to wireframes, calls to actions and menu design in order to make a site that is truly useful to your audience. This must be further influenced by cultural factors which are critical to the success of any multilingual project. 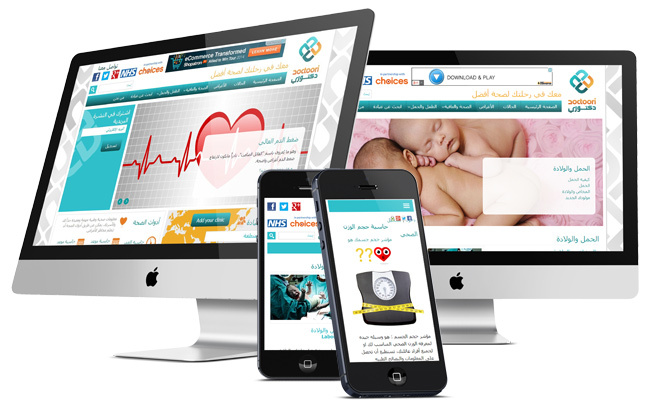 ExtraDigital also ensure that the final website design is suitable for the intended Arabic audience in terms of imagery and copywriting plus the overall look and feel. You can read more about the challenges that companies and design agencies often face when they are creating a website in Arabic here ‘The Challenges of Arabic Website Design’. Our experience and knowledge of Arabic website design allow us to help you overcome language and cultural challenges to give you a website that is a true benefit to your company. Our Arabic language work is carried out with the support of native Arabic speakers so we get the details right. Our Arabic speakers work closely with our UK teams in marketing, design and development to give you not only an effective website but also an out of the box marketing tool. 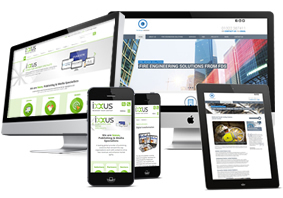 ExtraDigital web design and development projects start from £5,000. Tell us more about your business plans to target Arabic markets by calling us today on +44 (0) 1227 68 68 98 or complete our form below.